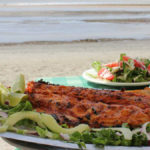 Puerto Vallarta is one of the most relaxed place you could visit. 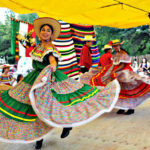 It has a very calm vibe, making it easy to unwind and slip into an easy pace without worries. But visiting this picturesque destination doesn’t mean you will stay the whole day by your resort’s pool or strolling around the Boardwalk? No! To try out adventure activities gives you the opportunity to create great memories about the place you are visiting -something out of the routine. 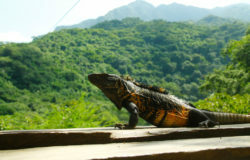 When visiting Puerto Vallarta, you can’t miss Canopy River, and zip lining through the treetops of the tropical jungle. What is Canopy River Zipline? 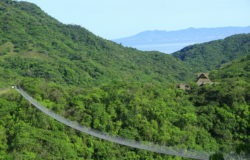 It is a zip line course set deep in the tropical jungle. There are 12 different platforms and a mule ride. 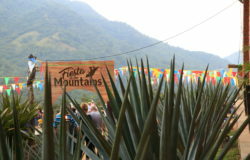 You get to do a little bit of hiking and a tequila tasting, also the knowledgeable guides will teach you about wildlife and vegetation along the tour. There’s also a chance to see macaws in the wild! You book yourself in on the website. Once you arrive to the headquarters you fill out your personal details form then get all the gear you need. You drive to the start point where the guides will tell you what to do and what not to do. After the instructions are complete you clip onto the first zip line and get underway! Before you notice it, you are buzzing through the treetops, hooting and having fun. After the first few zips you start to get your confidence up and instead of clinging onto the rope, you start to relax into it. Before you know it you’re flinging your arms into the air and really getting into it. Aside from the zip lines there are a few others too. There are two stations where you rappel down, some really cool bridges you walk over and you get to do a little bit of hiking too. 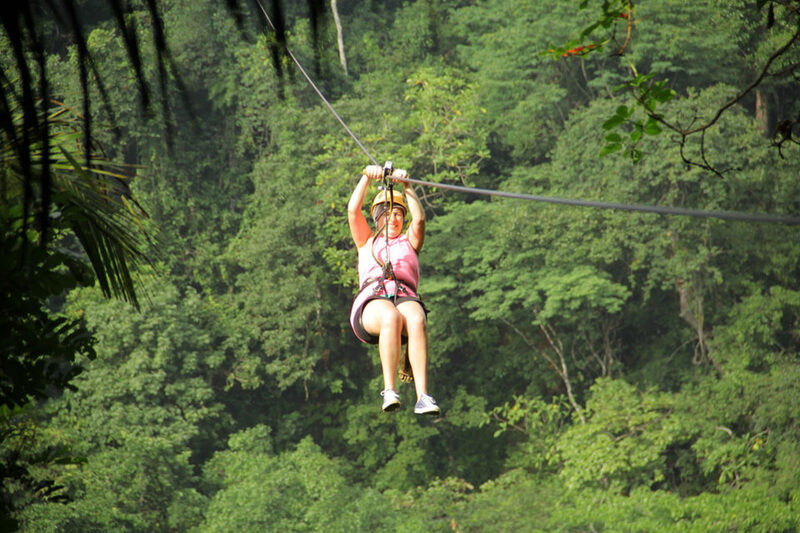 The Canopy River Ziplines is definitely something worth recommended. There’s no previous experience necessary and age isn’t a factor either, for more information about this ecological experience, please visit Canopy River’s website.